Tom Pennington is a Getty Images staff photographer based in the Dallas/Fort Worth area. Prior to joining Getty Images, he worked as a senior staff photographer with the Fort Worth Star-Telegram. Tom Pennington studied Visual Communication at the University of Texas at Arlington from 1993 to 1998. 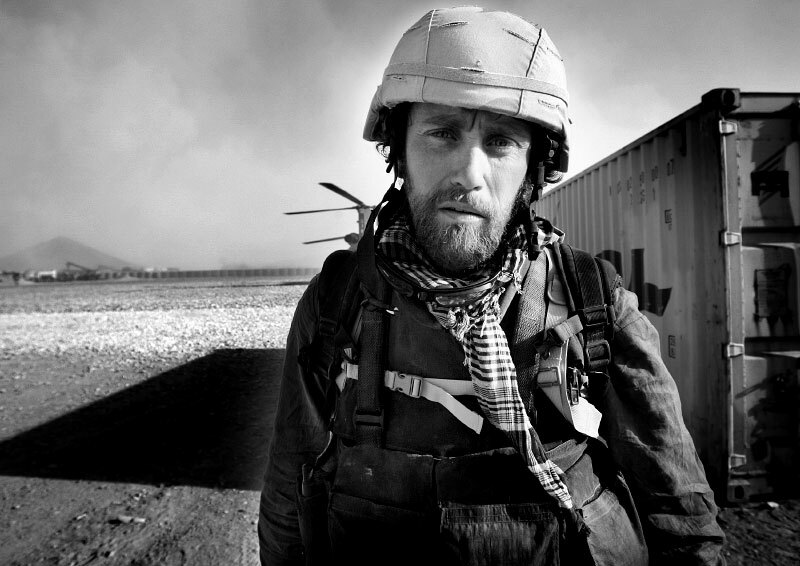 Tom Pennington has worked across the globe covering sport, conflict and human interest stories. Tom Pennington was named Photojournalist of the Year by the Houston Press Club in 2002 and 2004; Photography Portfolio of the Year by the Dallas Press Club in 2003; General News Photo of the Year by the Dallas Press Club in 2004; Spot News Photo of the Year by the Dallas Press Club in 2004; Photo of the Year by the Southern Newspaper Publishers in 2004; Spot News Photo of the Year by the Associated Press Managing Editors National Award in 2004.